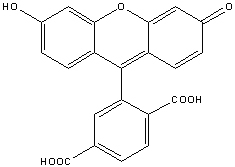 Fluorescent Dyes, 6-FAM, Peptide Synthesis, Custom Peptide - ChemPep Inc.
6-FAM (λex/λem: 495/517nm in DMSO or DMF pH > 9.0) contains a carboxylic acid that can be used to react with primary amines via carbodiimide activation of the carboxylic acid. Complementary to 5-FAM isomer, 6-FAM is mainly used for labeling nucleotides and nucleic acids. 6-FAM has relatively high absorptivity, excellent fluorescence quantum yield, and good water solubility. 6-FAM plays a particularly important role in real-time PCR applications, being used as a reporter moiety in TaqMan probes, Scorpion primers and Molecular Beacons. For such probes, 6-FAM is most commonly paired with the dark quencher BHQ-1, as the two have excellent spectral overlap. 6-FAM-labeled primers have also been used for bacterial SNP genotyping by allele-specific real-time PCR. 6-FAM can be used to label DNA oligos for use as hybridization probes in a variety of in vivo and in vitro research or diagnostic applications, as well as for structure-function studies of DNA, RNA, and protein-oligonucleotide complexes. Oligos labeled with 6-FAM at the 5’-end can be used as PCR and DNA sequencing primers to generate fluorescently-labeled PCR, sequencing or genetic analysis (AFLP or microsatellite) products. 1. Brandis JW (1999). Dye structure affects Taq DNA polymerase terminator selectivity.  Nucleic Acids Res 27, 1912-8. 2. Witham PK, et al. (1996). A PCR-based assay for the detection of Escherichia coli Shiga-like toxin genes in ground beef. Appl Environ Microbiol 62, 1347-53. 3. Livak, K.J., Flood, S.J.A., Marmaro, J., Giusti, W., Deetz, K. Oligonucleotides with fluorescent dyes at opposite ends provide a quenched probe system useful for detecting PCR product and nucleic acid hybridization.PCR Methods Appl. (1995), 4: 1-6. 4. Thelwell, N., Millington, S., Solinas, A., Booth, J., Brown, T. Mode of action and application of Scorpion primers to mutation detection. Nucleic Acids Res. (2000), 28: 3752-3761. 5. Tyagi, S., Kramer, F.R. Molecular beacons: probes that fluoresce upon hybridization. Nat. Biotechnol. (1996), 14: 303-308. 6. Huygens, F., Inman-Bamber, J., Nimmo-G.R., Munckhof, W., Schooneveldt, J., Harrison, B., McMahon, J.A., Giffard, P.M. Staphylococcus aureus Genotyping Using Novel Real-Time PCR Formats. J. Clin. Microbiol. (2006), 44: 3712-3718.